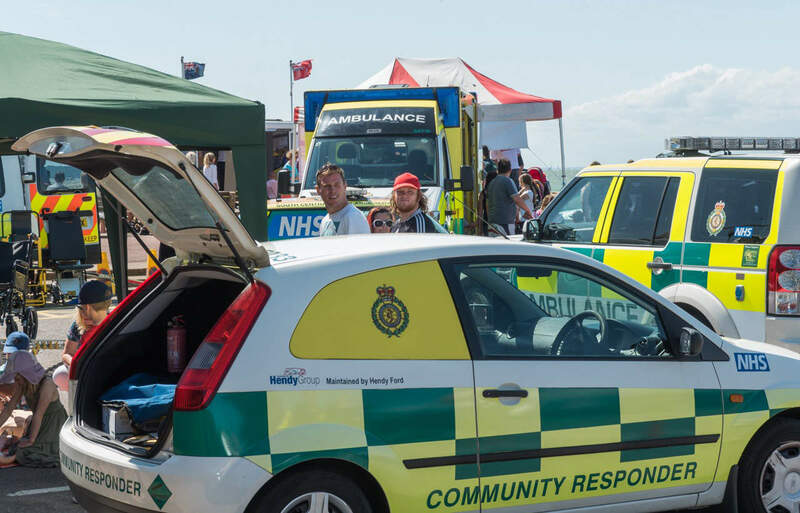 Gosport & Fareham Inshore Rescue Service are holding their annual emergency services open day on Sunday, July 17, 2016. It’s a free event and everyone is welcome. Come and meet the people behind the blue lights as well as your local independent lifeboat crew. Plus other exhibitors yet to be confirmed.